eBay Added Search by Image Option to its Mobile App! Today, developing a mobile app is not enough! The competition has reached to that extent that if you do not focus on providing better user-experience, you are at a loss. Every small and big brand is exploring the state-of-the-art technologies and introducing the innovative ways to deliver ultimate experience to the customers. 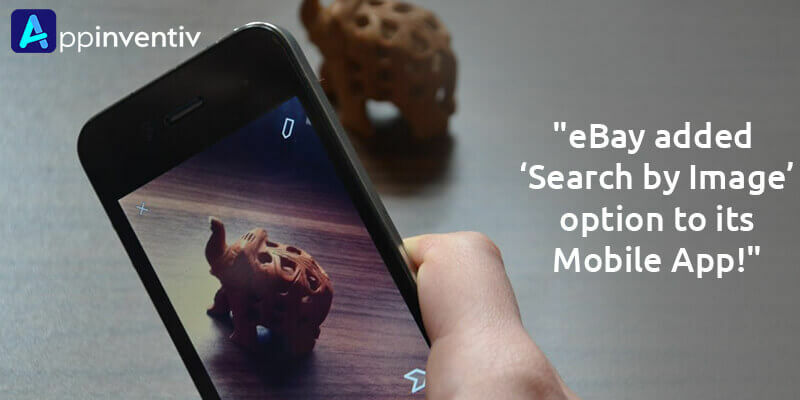 One such technology that is gaining huge momentum in the E-commerce business is Visual Search. This technology is completely revolutionizing the industry; its results are so impressive that even eBay has finally decided to add Search by Image option to its app. What is ‘Search by Image’ feature? How does it work? 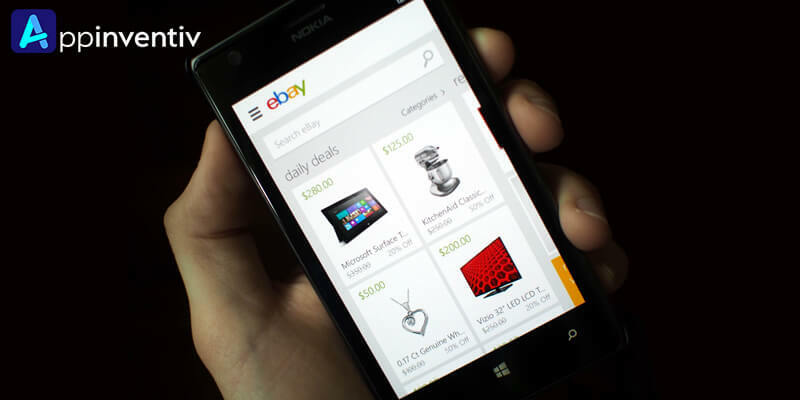 eBay mobile app is upgraded with two visual search features: Image search and Find It on eBay. The ‘Image Search’ feature allows the users to find the product they want even when they do not know the right keyword or the product is not properly tagged or categorized. For this, users have to click the picture of the item they want, edit it and upload on the app. The visual search technology will employ the computer vision and deep learning to compare the image one uploaded to that in the eBay database. The system then ranks the results based on visual similarity and display to the customer. This feature is widely liked by customers since the user need not worry about the name and related keywords anymore. ‘Find It on eBay’ feature is included both in the eBay mobile app and mobile website. It allows one to share images they find on the social media or anywhere on the web. And hence, find related listings on eBay. This feature works on the same concepts as that of Search by Image, however you need not upload photos in this case. Here, you can share the URLs and eBay mobile app will display the matching products on your mobile screen. The technology behind the eBay’s Image search was developed in 2015 during the company’s annual Hack Week event. From that time, a dedicated team of engineers has been working to integrate AI-based services into eBay. And so, deliver exclusive mcommerce experience. 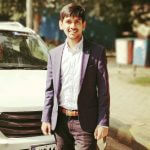 According to the experts, these features are going to be profitable for eBay as it has more than one billion active listings on its website at a particular time and its marketplace is maligned many times. By investing in the machine learning technology, eBay can offer an effective and reliable shopping experience to the users! When will this Feature Release Out? eBay declared that the Image Search and Find It on eBay will be launched this fall. The Search by Image feature will be available on both Android and iOS. While the Find It on eBay feature will arrive only on Android platform. Which All Other Companies offer Visual Shopping? eBay is not the only one using this technology, many other companies have already invested in this technology. Amazon’s existing mobile application allows users to shop using photos they have clicked with their phone’s camera or via barcode scanned. Google has introduced fashion image search feature to allow customers shop apparel, handbags, sunglasses, and footwears. 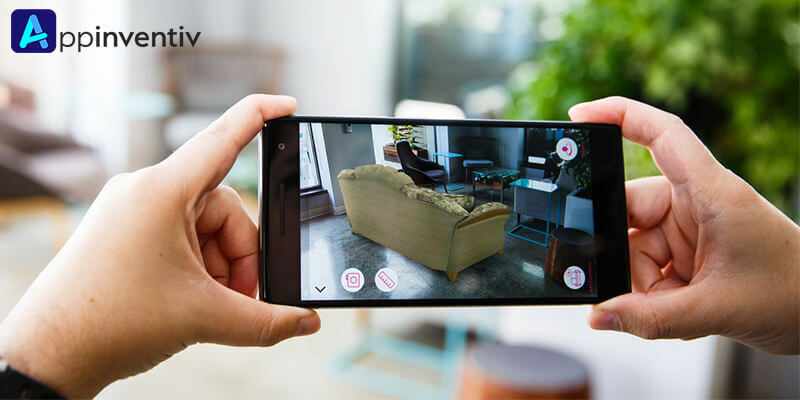 Wayfair is equipped with a visual search engine that allows customers to find sofas, chairs and other furniture they like. Visual search (Image search) is becoming the new phase of search engines for websites and mobile apps. It is revolutionizing our lives, making it easier and enjoyable. Now, it is much convenient for one to find and buy a cool stuff with the help of visual search technology. This has improved the in-store customer experience, enhanced the customer engagement, and much more. The technology is so vast that one can use the barcode, coupons and print ad as well to get the list of desirable products. If you are also into E-commerce business and want to deliver exceptional user experience with features like ‘Search by image’, reach us! We, at Appinventiv, have the experience of developing 230+ ‘top grossing’ apps using the cutting edge technologies for clients worldwide.